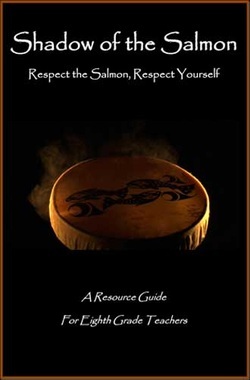 This new resource supports teachers who raise salmon in the schools. WDFW's School Cooperative Program (formerly Salmon in the Classroom) provides salmonid eggs to schools to be reared in a classroom aquarium in conjunction with science curriculum focused on the salmonid life-cycle. 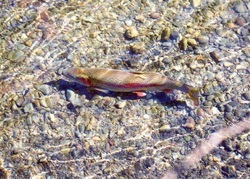 When fish reach the fry stage, schools release their fish in a local watershed. Schools must provide all aquarium equipment and educational materials needed. For approved projects, WDFW provides eggs and a permit authorizing the school to possess, transfer and release their eggs and fish. 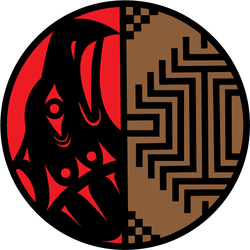 The story of a young man from Lakota Nation who comes to the Pacific Northwest to visit his Coastal Salish relatives. During his visit, he experiences many things, and learns much about salmon and the Northwest environment. He witnesses the annual Canoe Journey and helps respond to an oil spill in the river.